Interesting to me because of Respawn and it’s a single player game. I thought Titanfall 2 was one of the most enjoyable single player campaigns I think I’ve played through. Amazing level design and fun gun play. I also liked the single player Star Wars BF2 campaign, so this might be a good game. I didn’t think Respawn would return to single player after the money being made with Apex: Legends. 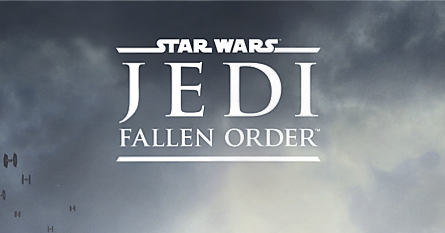 I’m not huge into Star Wars games in general, but seeing that this game is made by the people who made some of my favorite Call of Duty games and the excellent Titanfall series, I’m at least expecting a huge spectacle with superb combat. No multiplayer, no microtransactions. A single player game. Cool. Only thing that would be cooler if the game were about piloting X-Wings with tweakable energy distribution and shield systems versus the empire. And still even cooler than that piloting those nimble but fragile Tie Fighters for the Empire! Then going through the ranks ending in Tie Defender and dominating the battlefield. Lucas Arts’ Tie Fighter from 1994 was probably the best Star Wars game in my opinion. 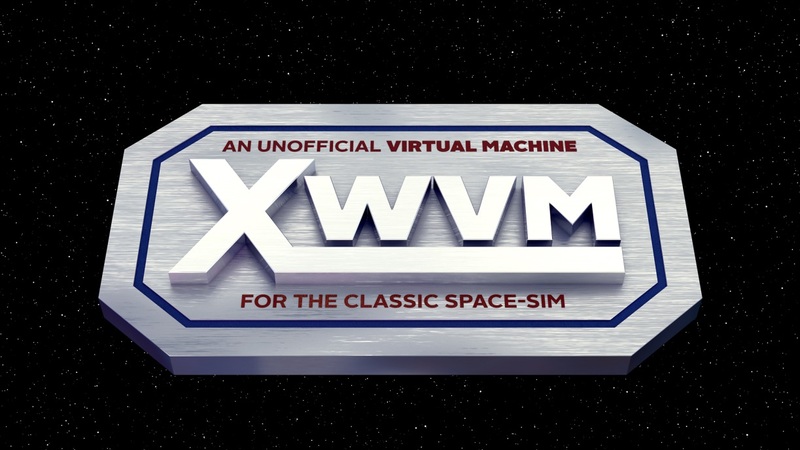 btw there is a project called XWVM (X-Wing Virtual Machine) that aims to remake the classic. They even replicated the dynamic music system (IMUSE)! OMG just the sounds from that clip brought back so many memories from my youth . Although, I had forgotten how much of the gameplay was just sitting around or flying straight trying to catch up with enemies - I guess it would be seen as boring these days compared to more modern games. I own the BF2 and played the single player campaign. The flying missions are fun, the “flight model” is really well done for an FPS game (full freeedom in 3D space) but there is no tactical depth of the older X-Wing and Tie Fighter titles. I really enjoyed the story-based single player campaigns, and they are a nice mix of simple shooter and flying. It looks good and I have been waiting for a good single player star wars game again but why is it always from the rebel side? Or if it is from the empire side they defect to the rebel side. You do realize that when they say “Remember: no Russian” they mean “Don’t speak Russian” right? Never played it so only know it through the memes and the fallout at the time.